So, please welcome pre-sale contracts. You can create as many pre-sales as you need for one token. WandX — they have built the code for creating ERC20 Token portfolios, now they keep development and completed solution will be presented in 4 weeks. Negotiations with Agrello are on-going. We continue advertising campaign of Crowdsale contract in social media (Facebook, Twitter) and Google AdWords. We track statistics: the best results are ascribed to Google AdWords. Moreover, we test various creatives and types of content in our social networks. Thank you for feedback. We also plan to intensify the promotion activity in Reddit. 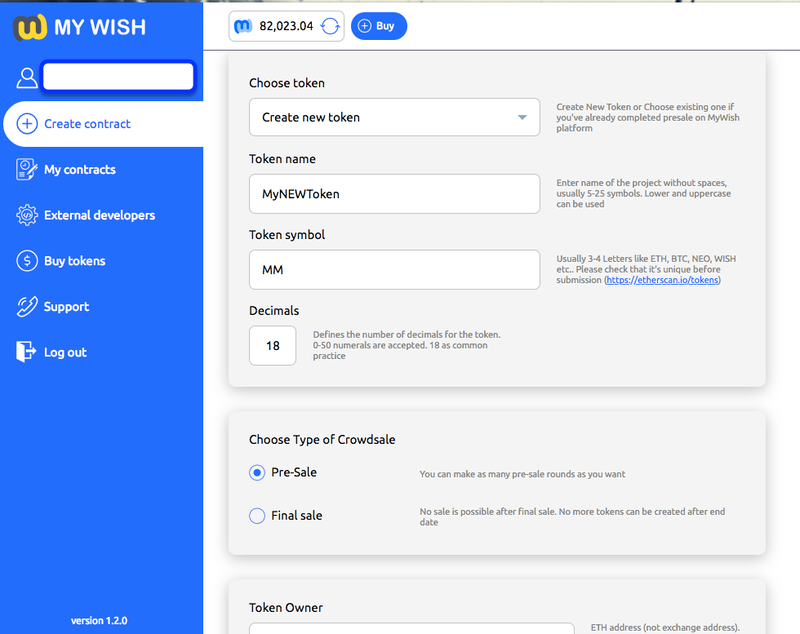 According to NewsBTC, MyWish is one of the best ways of making ICO contract . 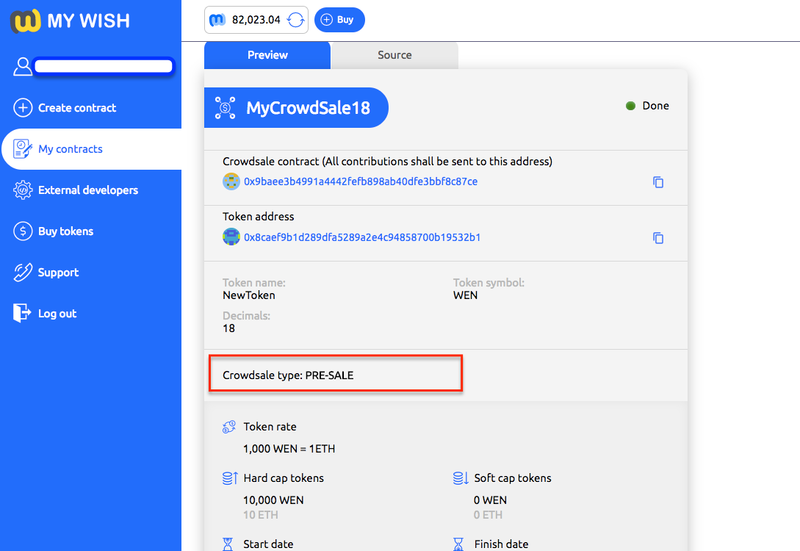 We proceed with negotiations with a lot of reputable news sources to spread a word about MyWish as a builder of Crowdsale contract. The number of positive reviews about MyWish grows rapidly. One of them is here. Thanks. 4247 users (+10% since last update).